Home / ROAR! 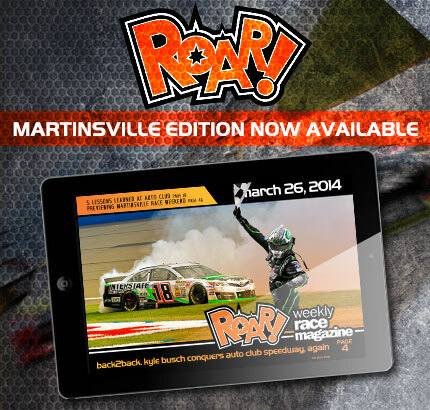 / Sprint Cup / View This Week’s Edition of ROAR! For Free Now! View This Week’s Edition of ROAR! For Free Now!